By any measure, this weekend is one of the year’s best for the number and variety of happenings around town. Chalk it up to May, traditionally the transitional month from spring to summer and indoor to outdoor. Obviously, this year’s weather has skipped the “spring” part of that transition, but the events are blooming right on schedule. 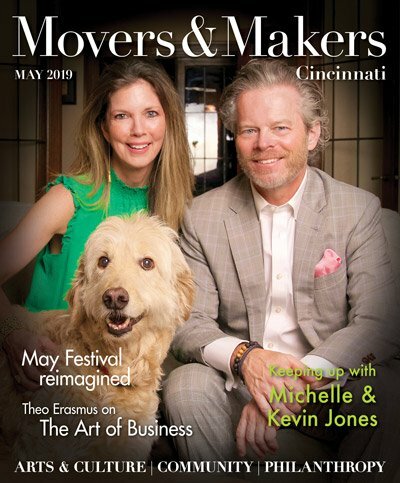 Saturday, May 19, 8 p.m.
Sunday, May 20, 7 p.m.
No event reaffirms Cincinnati’s standing as a pioneering arts hub and a place dedicated to keeping its traditions alive as the May Festival. Tracing its origins to the 1840s and the saengerfests that brought together the city’s burgeoning German community, the festival was officially founded in 1873 and christened Music Hall in 1878. After 140 years, the oldest choral festival in the Western Hemisphere not only is alive and well but also is celebrating a new beginning in a reborn home. 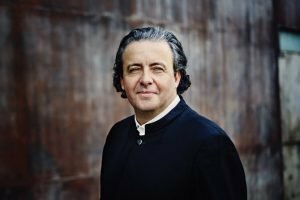 For the first time in four decades, there is new artistic leadership at the festival, including principal conductor Juanjo Mena. (Read our look at the next generation May Festival, including an interview with Mena.) 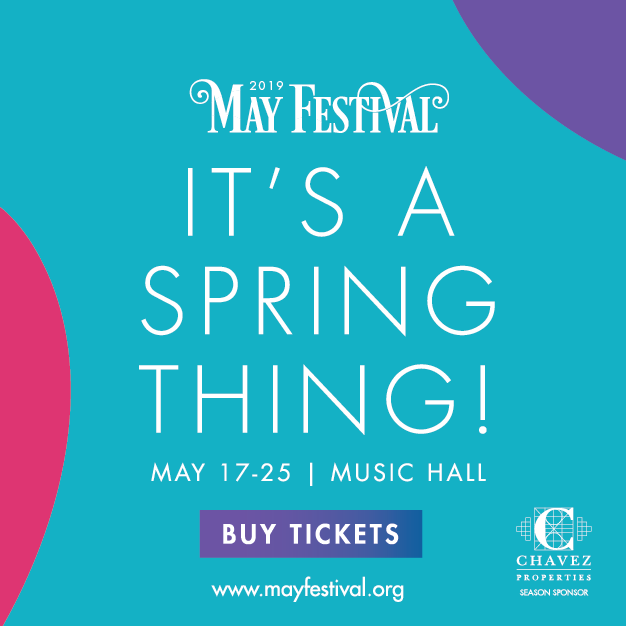 While the May Festival Chorus took part last fall in the grand re-opening ceremonies of Music Hall, this is the first festival since Music Hall’s $135 million renovation. 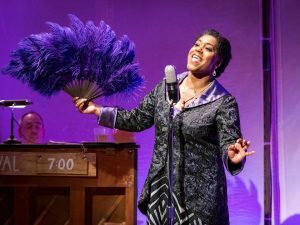 Three performances comprise opening weekend, each putting the spotlight on a different facet of choral music. Friday is meat and potatoes with Verdi’s Requiem, led by conductor Eun Sun Kim, making her festival debut. Saturday continues the celebration of the Leonard Bernstein centenary with a rare performance of “Mass” (the first here in 44 years). The festival’s longtime director of choruses, Robert Porco, leads the large combined forces. Sunday marks a new effort to reconnect the festival to the greater community with a free concert conducted by Rollo Dilworth, this year’s creative partner. 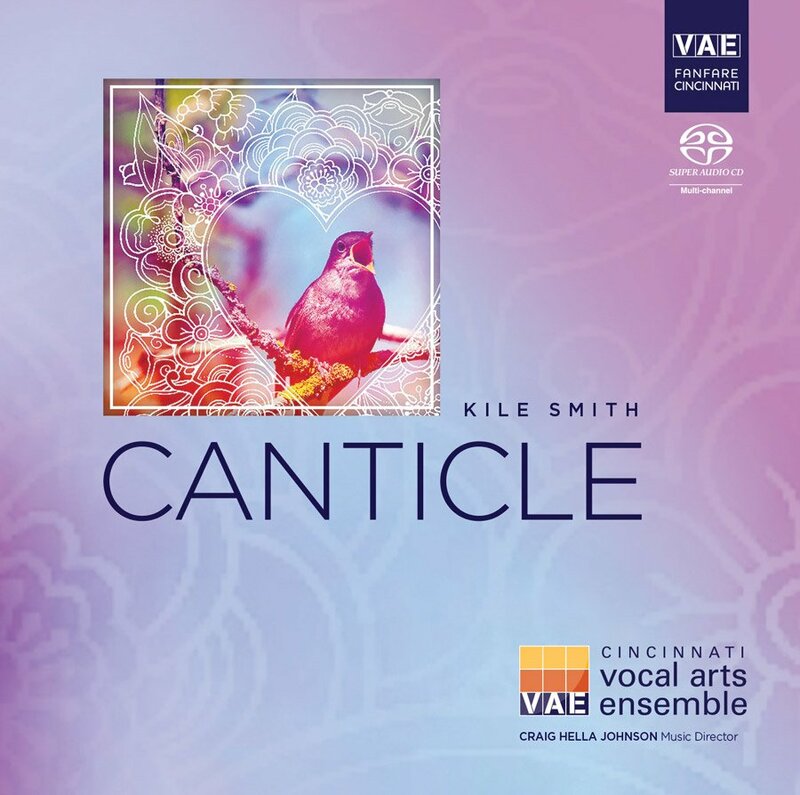 The concert showcases local talent – like two youth choruses, the Comet Bluegrass All-Stars, Cincy Brass, Cincinnati Men’s Chorus and Rhythmic Sounds of New Jerusalem. As you can see, it’s a big weekend. We told you last week how the massive investment along Elm Street was paying off in an arts district that boasts an ever wider buffet of venues and events. This weekend is another example. Last week, it was the Crafty Supermarket; now it’s City Flea’s turn. It’s the first of the year’s monthly, curated, urban flea market. It’s a great chance to buy things you never knew you needed from dozens of locally based artisans. The Flea runs in the park along with the Summer Celebration. 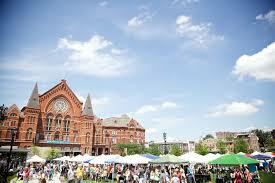 The event kicks off Friday, but the main event, the OTR 5K, is at 9 a.m., Saturday. There also will be live music, and of course, you can count on a few food trucks to be on hand. Post-World War I Europe wasn’t the only place that saw artistic experimentation in the new medium of film. 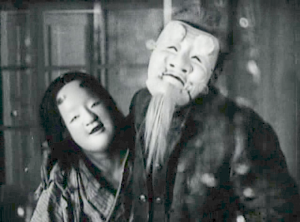 One of the great avant-garde films from the other side of the world was Teinosuke Kinugasa’s 1926 “A Page of Madness.” Kinugasa lived long enough – until 1982 – to rediscover a copy of his masterpiece in the 1970s, more than 40 years after it had been presumed lost. The Mini goes all out for its showing, welcoming Detroit trio Little Bang Theory to perform group member Frank Pahl’s original score on toy and handmade instruments. The screening is in the Aronoff Center’s Fifth Third Bank Theater (with an entrance on Main Street, not Walnut). One of our picks last week was a lecture at the Mercantile Library about the Ursuline Manuscript, a remarkable collection of music by the Ursuline nuns who came to New Orleans beginning in 1727. That evening was a warm-up for Sunday, when Catacoustic brings the sisters’ musical legacy to life at Christ Church Cathedral. If you went to the lecture, your appetite is already is whetted; if you didn’t, here’s your chance to make up for it. … and (count ’em!) five last chances. “To see beyond it and to access the places that we know lie outside its walls” from the CAC’s Báez show. The CAC marks the simultaneous opening of two exhibits Friday. “A Circus of One” is Alison Crocetta’s first solo museum exhibit. The Ohio State professor works in an interdisciplinary fashion to merge performance, sculptural form, film and sound into hybrid artworks. At 3 p.m., Saturday, May 20, she offers a special 30-minute gallery performance, “A Circus of One (Act II),” with a soundscape by Zac Little of the band Saintseneca. 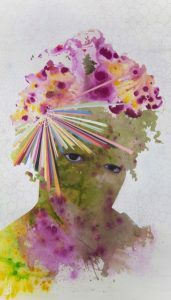 Caribbean-born, Brooklyn-based artist Firelei Báez navigates a broad spectrum of color, race and identity in “To See Beyond,” her first Ohio exhibition. Báez creates intricate paintings, murals, sculpture and works on paper that brim with vibrant patterns and political agency. This immersive panorama encircles the viewer with seven screens, on which a procession of travelers passes across a charcoal-drawn animated landscape. The art museum has hosted the exhibit’s North American museum premiere since April 26.